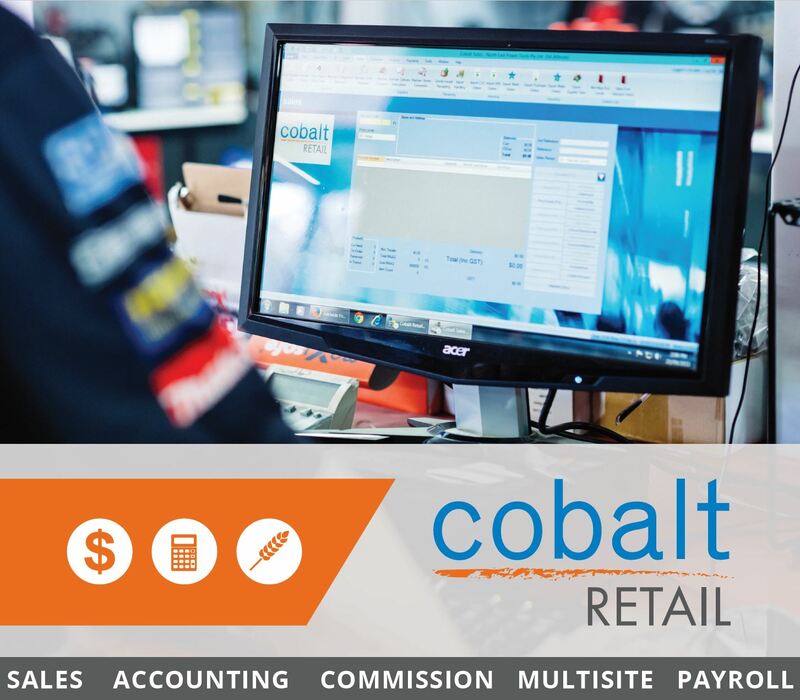 When you join the Cobalt Retail family, there are no hidden costs or upfront fees. We understand small business owners – so our solution is designed to work for you! 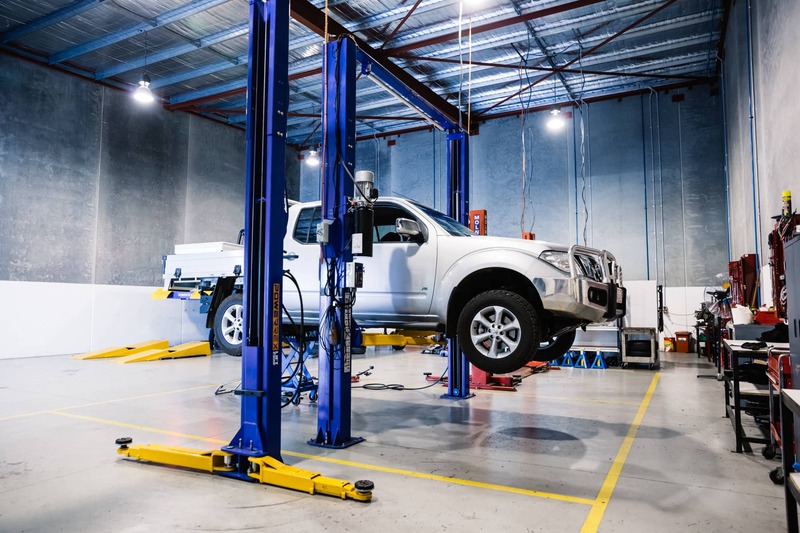 We will guide you through the set up, installation and training process as part of our monthly fee. We’re here to help you get on with business. Our stellar support team is on call to help you resolve any queries, either online or by phone. It’s all included in our monthly fee. You’ll also get free access to all our standard quarterly software upgrades and user group training days. 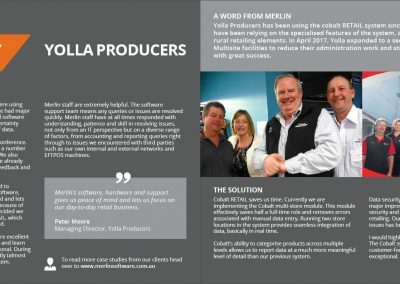 We are a family company, proudly South Australian owned and operated. 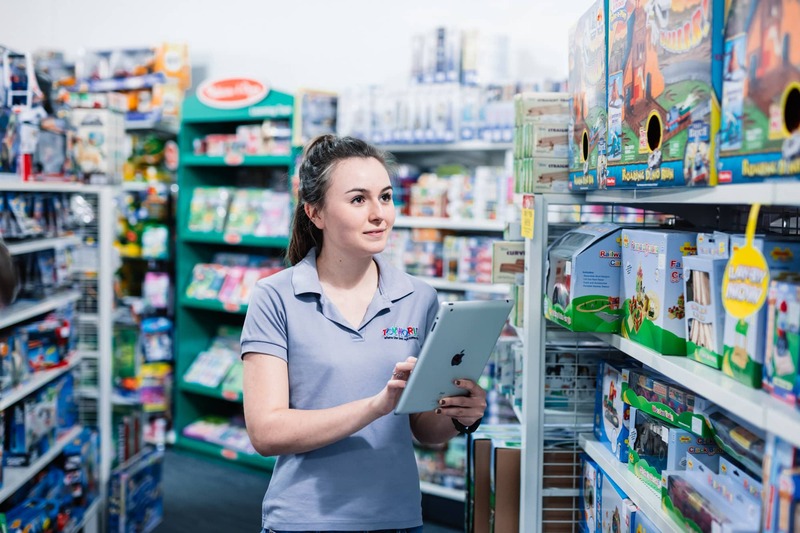 We pride ourselves on providing unparalleled and personalised customer service. 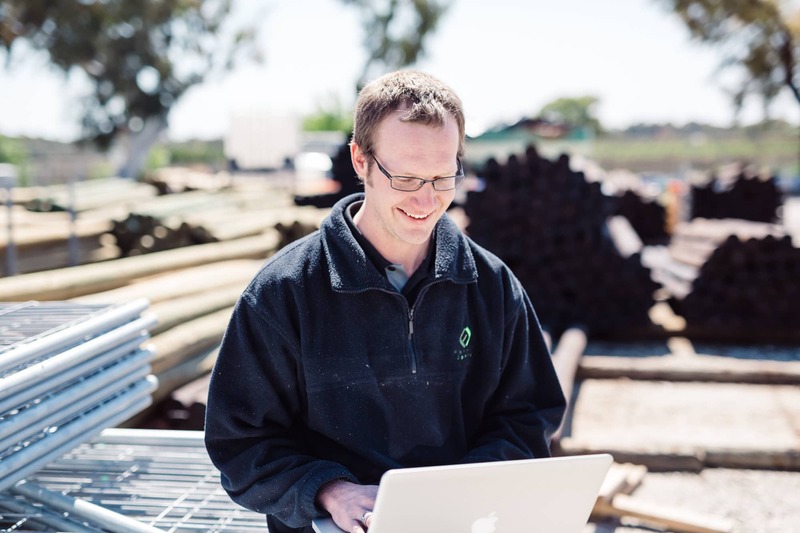 Our clients are spread across the country, from inner city retail stores, to farming suppliers in rural Australia. 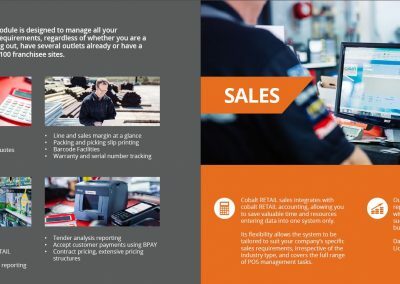 Our Point of Sale module gives you the flexibility to process purchases, track customers and analyse your sales performance. 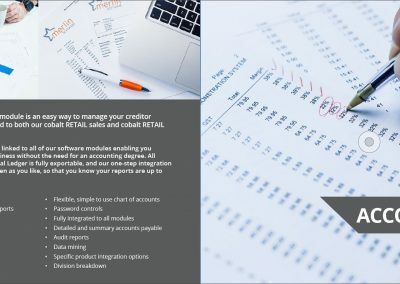 Manage your creditor accounts and examine your general ledger reports with ease via the Accounting module. 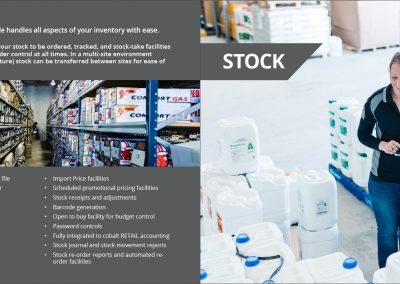 Simply oversee all aspects of your inventory with our Stock module, including stock control, orders and suppliers. 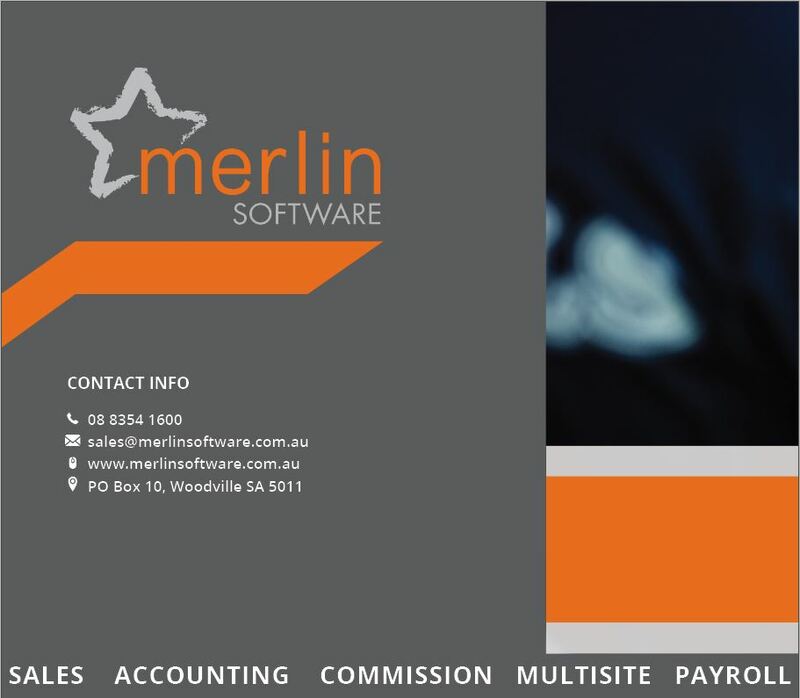 Designed for small to medium enterprises, this module will process your employee payslips, track your leave liabilities and integrate your wages, tax and superannuation liabilities into Cobalt Accounting. Whether you have a standalone company or franchise business model, you can manage all of your sites from this one module. Keep track of all your commission, including any associated charges, then generate customer and creditor invoices in a click. 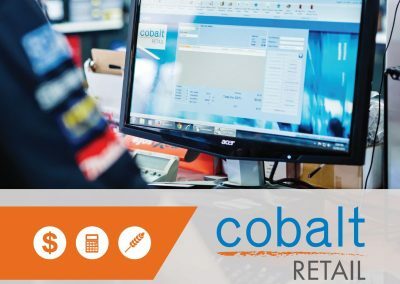 Cobalt Retail is a comprehensive, fully integrated retail business management tool providing small to medium businesses, whether one store or 100 stores, with the latest business tools to manage your IT requirements. 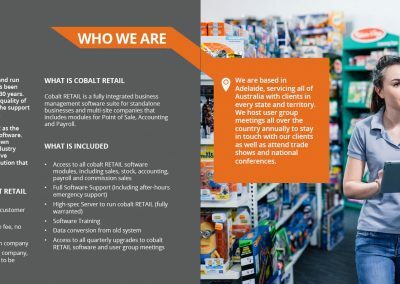 In addition to all of the general features listed under Cobalt Retail, manage your dangerous goods, customer licenses and consignment stock with our rural-retail specific features. 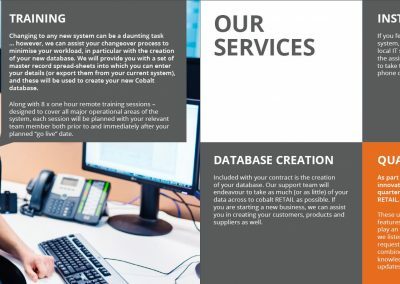 Cobalt Auto offers a fully integrated catalogue suitable for a variety of purposes … commonly used within the automotive industry, it allows an ease of use for any industry that needs to simplify product usage for their staff. 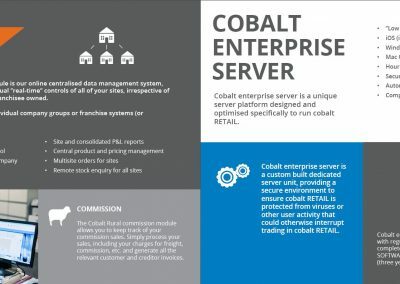 Cobalt Retail can be specially tailored to the hardware and building trade industry. 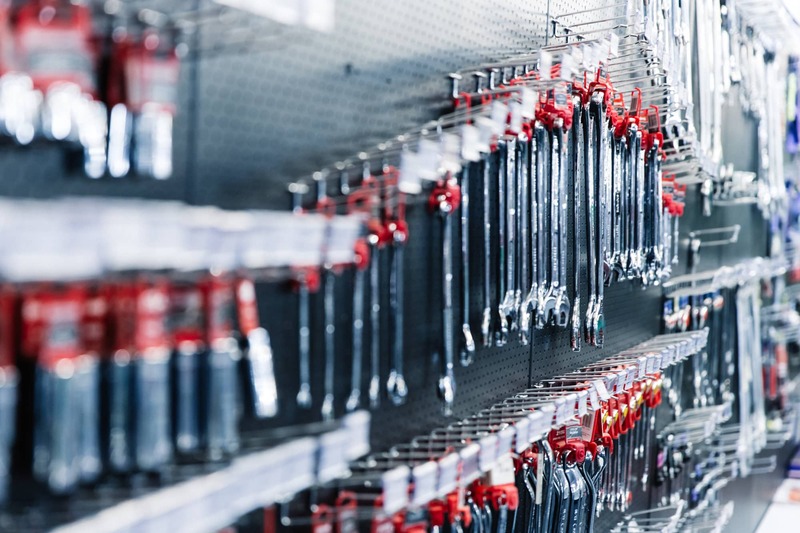 A variety of features can help streamline processes and accommodate the complexities of your inventory and pricing structures. 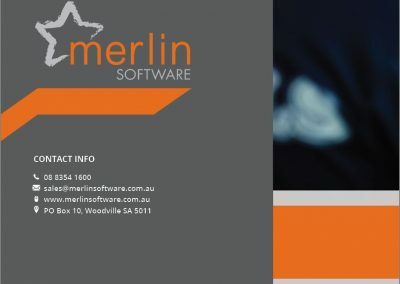 Copyright © 2018 Merlin Software. All rights reserved.